Situated in the heart of Kilkenny city and has grown from strength to strength since our inception in 1994. With excellent quality retail and service mix with over 42 units including national and international brands. 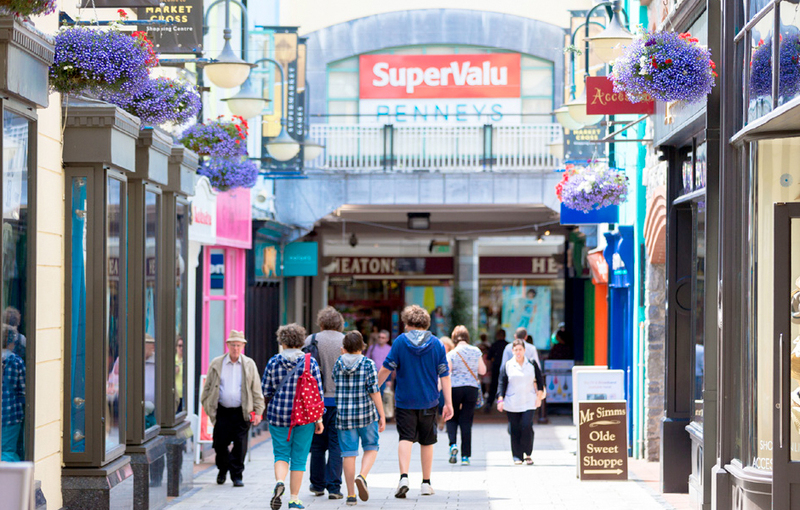 Great anchor stores including SuperValu, Heatons and Penneys. All signage, decorations and promotional material must be of a high standard and must be approved prior to the commencement of the promotion. Display stands, signage and branding must be professionally produced. Any handwritten signage in evidence will be removed. 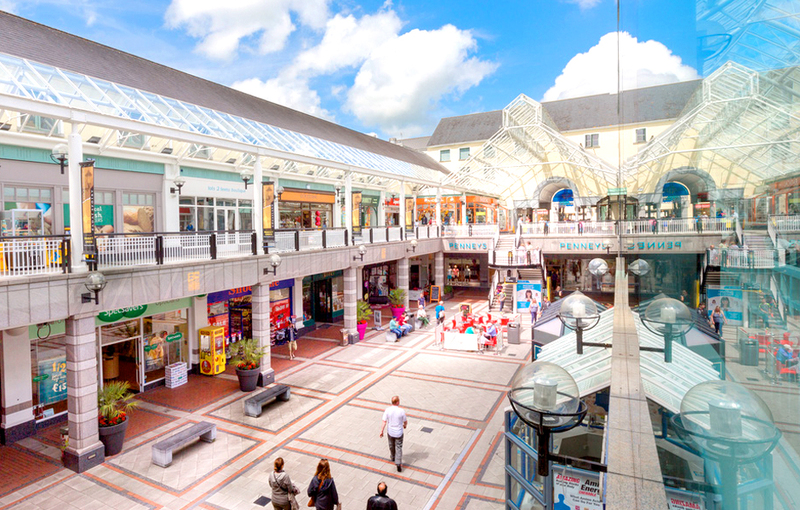 Indemnity to principal, Kilkenny Management Ltd. or Market Cross Shopping Centre must be noted on the policy for the duration of the promotion. Please download and ensure each section of this application form is completed in full. 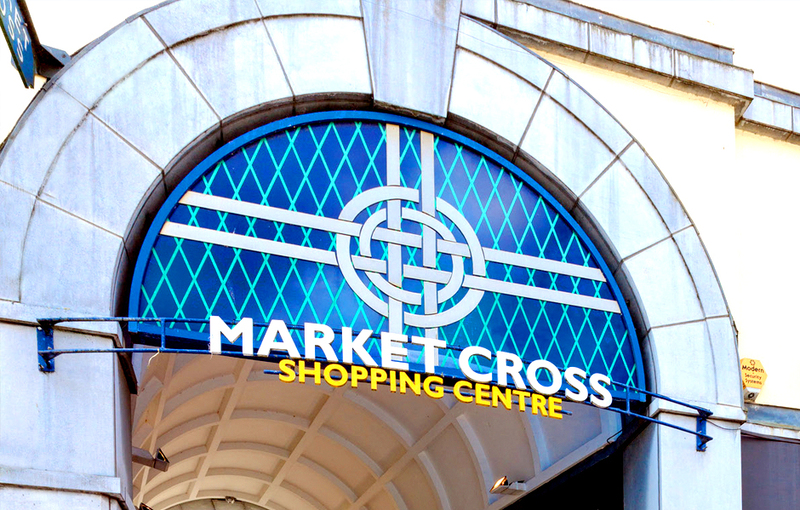 The key attractions to why you should promote your business with Market Cross Shopping Centre.